HAIGAZIAN UNIVERSITY was established in 1955 in Beirut, Lebanon. This eastern Mediterranean institution is a liberal arts university which emphasizes a challenging curriculum, good teacher-student relations, and empowerment through the free search for truth. 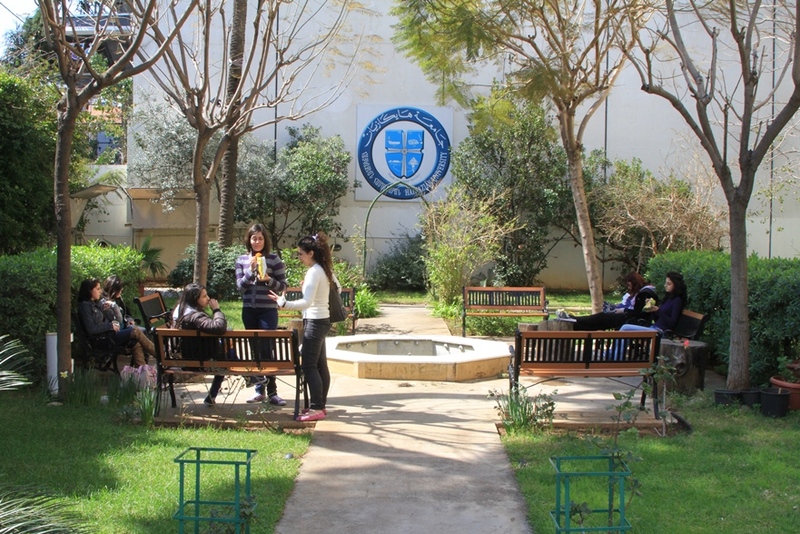 The leadership at Haigazian believes that the free exchange of ideas among people from a multiplicity of ethnic and religious backgrounds is one of the best forms education can take; consequently, Haigazian is home campus to students from 20 countries throughout the world. These students enjoy a student-teacher ratio of 14 to 1 which facilitates the university emphasis on a personalized, meaningful education. Haigazian University aspires to be the institution of choice for students of diverse backgrounds seeking a personalized, quality academic experience that prepares them to serve in their respective communities and society at large. CLICK HERE to see Haigazian University's website for International Students!